Can't go on the mission trip but want a DSBC Youth Summer Shirt? 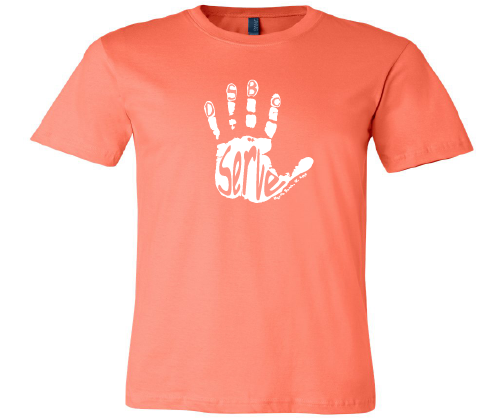 We want to make our summer shirt avalable to those who would like to show their support of our DSBC Youth. All proceeds go to support our DSBC Student Ministry. Shirts are available in adult sizes and can be paid for when shirts are delivered.